Find an evil dwarf who killed the rich collector Ariman Filler in the new engaging Hidden Object game Haunted Legends: The Curse of Vox. Ariman Filler owned the ancient book of wishes. After Filler was murdered the book disappeared and the old mansion where he lived was cursed and spirits inhabited it. 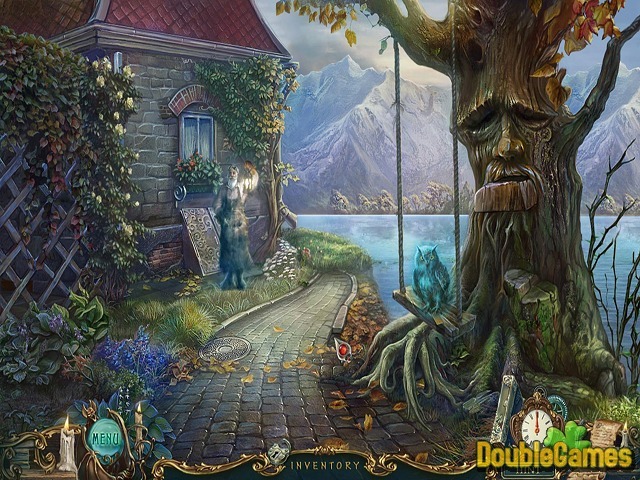 You are the only one who can help Filler’s sister to find her brother’s murderer and get rid of a terrible curse in the new gripping Hidden Object game Haunted Legends: The Curse of Vox. 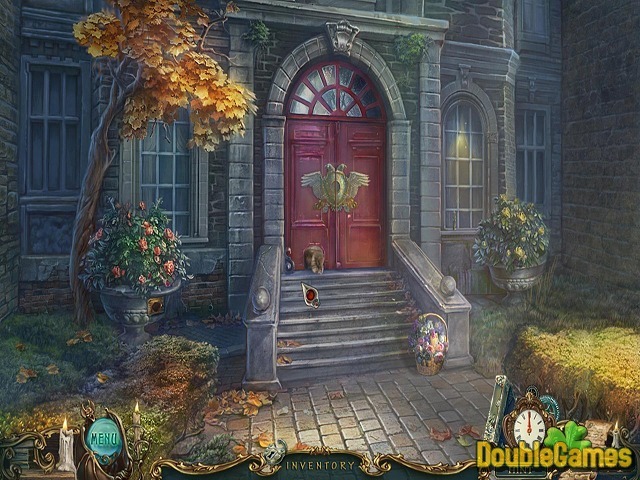 Title - Haunted Legends: The Curse of Vox Collector's Edition Game Download for PC and Mac Description - Familiarize with Haunted Legends: The Curse of Vox Collector's Edition, a Hidden Object game made by ERS G-Studio. Find the evil dwarf who killed the rich collector and stole the book of wishes. What always made the games from Haunted Legends series so good was the fact that they always had a very solid plot. Haunted Legends: The Curse of Vox somewhat follows in foots of its predecessors, but it does not fill its shoes. After the murder of her rich brother, a woman call you to aid her in finding the murderer of her brother and recover the Vox, which is a book which somehow grants the wishes. Of course, only after investigating for some time, you will find one of the villains which is recurring in Haunted Legends games – the little evil man with no name. He will be reappearing throughout the game, and he will be pointing and directing you during the whole game. A slight problem with the story is that it doesn’t explain anything to the details, and at the end, you might me asking yourself: “What am I investigating?” However, this doesn’t mean the story isn’t fun. For those of you who only try the free trial version, a word of advice is to purchase the full version of the game if you want to make the best of the story. On the other hand, the gameplay is pretty much great. 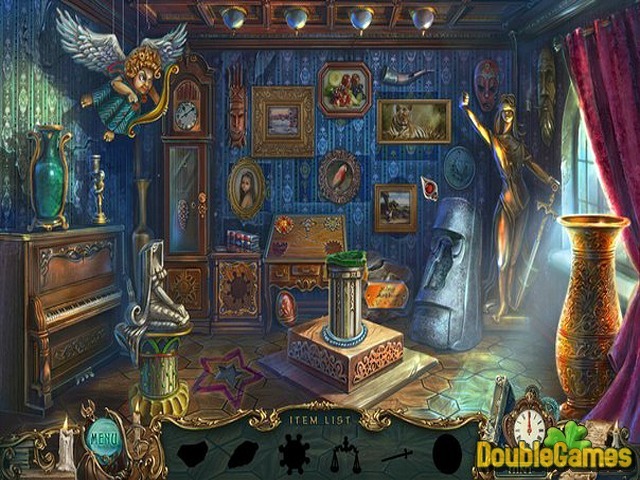 All the standard feature are there in Haunted Legends: The Curse of Vox hidden object scenes which involve both standard textual and interactive lists of objects, then puzzles which vary from jigsaw to other pretty much clichéd mini games. This game does not present anything new here, but it is not very easy, so it is not for absolute noobs. However, you have a choice between three difficulty levels, so you can adjust the level of problems and mysteries you will be encountering and also regulate the amount of time needed for the hints and skip buttons to refill. There are many different collectibles you will have to collect. The length of this game is really epic – it will keep you stuck in your seat for hours – literally! One of the best thing in this game called Haunted Legends: The Curse of Vox is definitely the visual component. The games starts with a life-like representation of beautiful character models and introduces the story adding charming background. Of course, the richness of colors and tones will attract you almost immediately, it is really a treat for your eyes. The audio aspect of the game is equally worth of praise, because the voiceovers are just amazing, the sound is synced with the character animation. Also, the music is carefully composed so that it fits the ambience and creates some sort of a spooky atmosphere where you just wait for something utterly mysterious to happen. All things considered, Haunted Legends: The Curse of Vox is a game which you will either love or hate. Certainly, if you are a fan of Haunted Legends series, you will love it, especially the gameplay and visual effects. Enjoy!